Time moves faster on the internet. Last month’s memes are about as relevant as a 1920s vaudeville show. Even a bona fide viral phenomenon from just a few years ago seems quaint and dated. 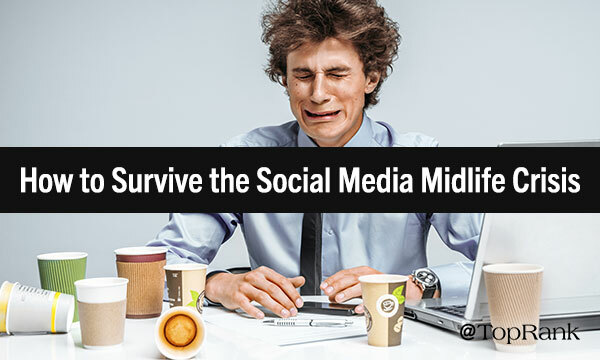 Twitter and Facebook are only 12 and 14 years old, respectively. But they’re aging at internet speed. And right now they’re having a midlife crisis. Instead of buying a sports car and taking up craft brewing, though, that crisis is manifesting as existential dread and intense soul-searching. What am I getting out of my time spent here? Who is this platform structured to benefit? 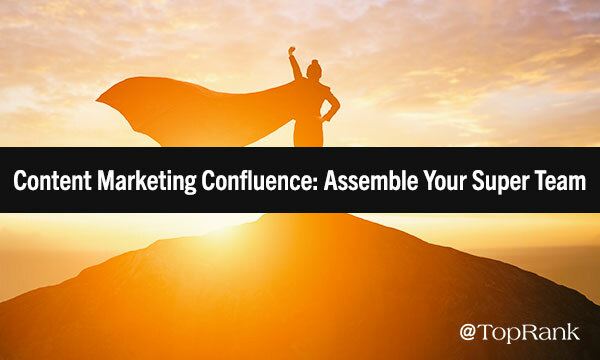 Which tactic can help boost thought leadership, raise awareness and engage influencers in your industry? 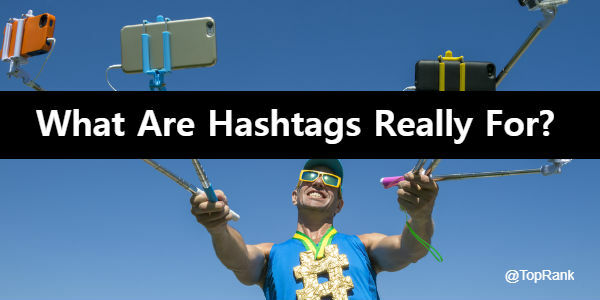 Which tactic is in the title of this blog post? The answer, of course, is podcasting. These long-form audio programs first emerged in the early 2000s. Back then, they were a niche format for hobbyists and tech nerds (like me). But the rise of the smartphone brought podcasts to the masses. Now, there are hundreds of hours of programming available on every conceivable subject, in every genre from true crime to horror to musical. But we haven’t hit content shock for podcasts — it’s still a growing market. 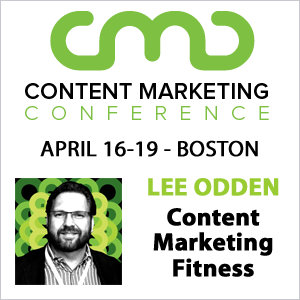 Content marketers, there is a content marketing emergency happening right now. This is not a drill. Please gather your belongings and exit the building in an orderly fashion. Go to your predetermined meeting spots to verify that your co-workers are safe, and start making a plan for the future. I’m not naturally an alarmist. But there’s blood in the water. And smoke on the water. And fire in the sky. 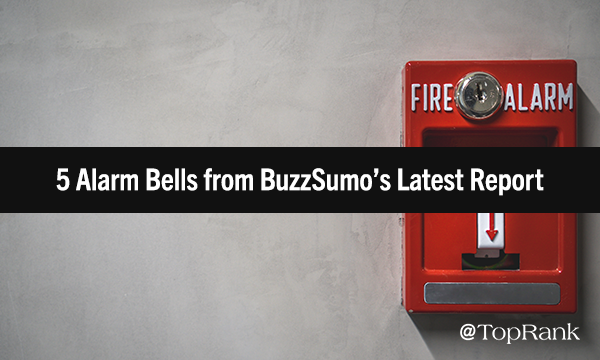 BuzzSumo just published their Content Trends for 2018 and the results aren’t pretty. 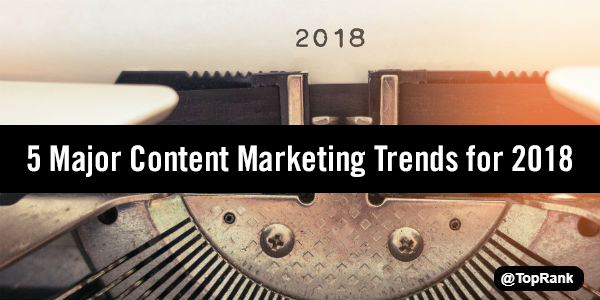 After analyzing 100 million pieces of content for social sharing, social traffic referrals, and backlinks, the team has one clear takeaway: What most content marketers are doing is no longer working. Will artificial intelligence (AI) put marketers out of work? It’s a question I’m seeing a lot lately, and to me, it’s a strange one. 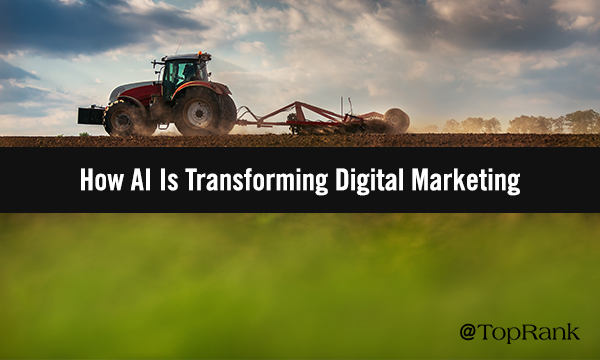 It’s like if everyone 150 years ago was asking: “Will the tractor put farmers out of work?” Of course, John Deere didn’t put farmers out of business; better tools just made them more efficient and better able to scale. Granted, the tractor did reduce the demand for horses and farmhands. So, no, AI will not put you out of work…as long as your work is creative, innovative and intelligent. If all of your daily work can be done by a machine, eventually it will be. There was just one problem: #WhyIStayed started in response to a video of domestic abuse. Women used the hashtag to tell their own story of abuse and talk about the societal pressures that led them to stay with their abusers. 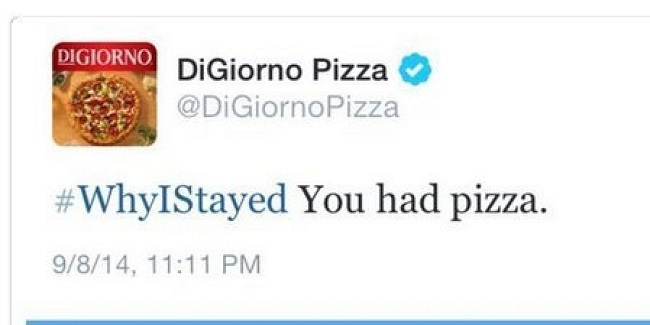 At best, DiGiorno looked clueless. At worst, it looked like they were making light of a very serious issue. All they wanted was a little brand visibility…and they got it, but not in the way they were hoping. Do you remember upgrading from an old square TV to a high-definition model? It was an amazing leap forward in the viewing experience. Then came 3D televisions…and no one really cared. Then even bigger screens, then curved displays, OLED, smart TVs, 3D and 4k. None of these advances have really fired up the imagination of the TV-buying public. These incremental improvements just aren’t compelling enough to inspire me to upgrade. The same thing happened with smartphones. The iPhone’s touchscreen-only design was revolutionary, and now every modern phone is a sleek rectangle. Since then, it’s been incremental change and vanity features. I can unlock this phone with my face instead of my fingerprint? And I can turn into an animated dancing unicorn? Yawn. The secret to juggling is to always have one of your chainsaws in the air. Simple, right? You have one more chainsaw than you have hands, so don’t try and hold all three at the same time. Simply, always be throwing and catching at least one. Ready to rev up your chainsaws and try it? Raise your hand… if you have one left. 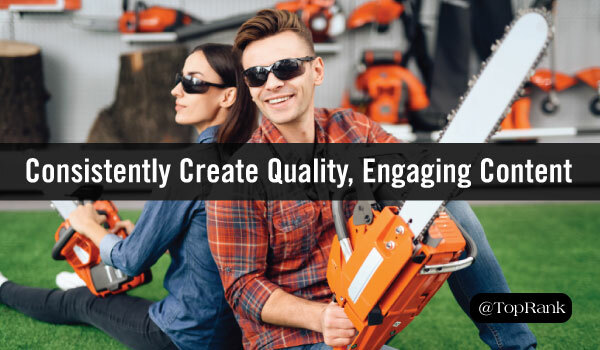 As anyone in the industry knows, content marketing is a lot like juggling chainsaws. 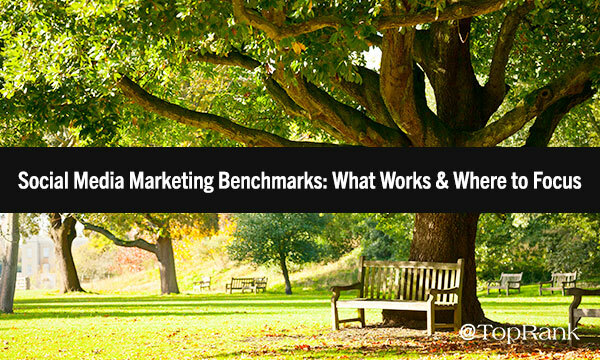 It’s easy, we’re told: You just have to consistently produce high-quality, engaging content. But if it were that easy, everyone would already be good at it. 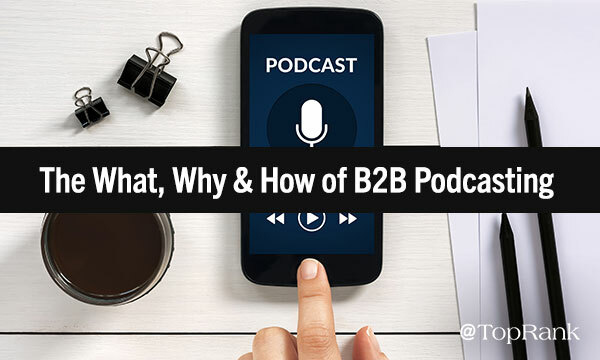 Statistics show we’re not there yet: 54% of B2B marketers say producing engaging content is their top challenge, and 50% say producing content consistently is. For the past two decades, the pinnacle of search sophistication was talking to a search engine like you’re Tarzan. “What are the best hiking boots for men?” became “best hiking boots men.” “How many ounces are there in a pound?” became “number ounces pound.” Question words, articles, adjectives, or any such linguistical fanciness would confuse the humble algorithms. But search is finally getting smarter. Search engines can parse whole phrases, decipher intent, zero in on results that will delight the searcher. And search is moving beyond the desktop or even the smartphone touchscreen, accepting new kinds of input, and displaying output in other formats than the standard ranked list of links. No takers? But it has a 320X480 pixel screen, 128 Mb of RAM, and a single 2-megapixel camera! Back in 2007, this was the hottest phone on the market. People lined up in front of stores just to get their hands on one. You get the point: State of the art quickly becomes laughably outdated. What used to thrill a consumer’s soul is now something we wouldn’t give a toddler to play with. That kind of obsolescence isn’t limited to the tech industry, of course. The cycle from next-big-thing to the dustbin is even faster in online content. 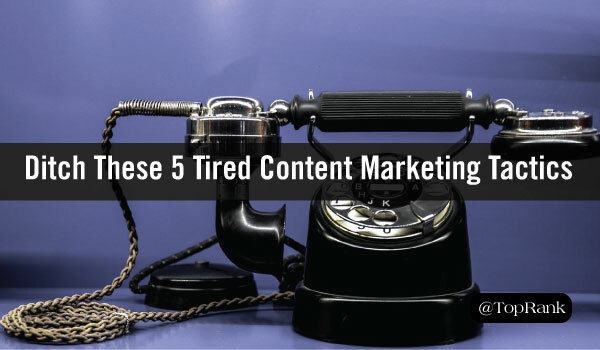 Yet many content marketers are using tactics that, while they once worked, are now as outdated as that original iPhone. What’s worse, some of us are still in the flip-phone stage. Making a great holiday ad should be simple. Start with a heartwarming message about love, peace, and goodwill. Add twinkling lights and evergreen trees and families getting warm by a fire. Then add your brand’s logo discreetly toward the bottom right. There you have it – a holiday ad that won’t offend, creep out, or annoy anyone. It’s an easy formula, but one that a surprising number of brands mess up every year. Fortunately for us, they mess up in entertaining and educational ways. It’s almost easier to learn from a cautionary tale than a role model, so reveling in bad marketing can make you a better marketer.